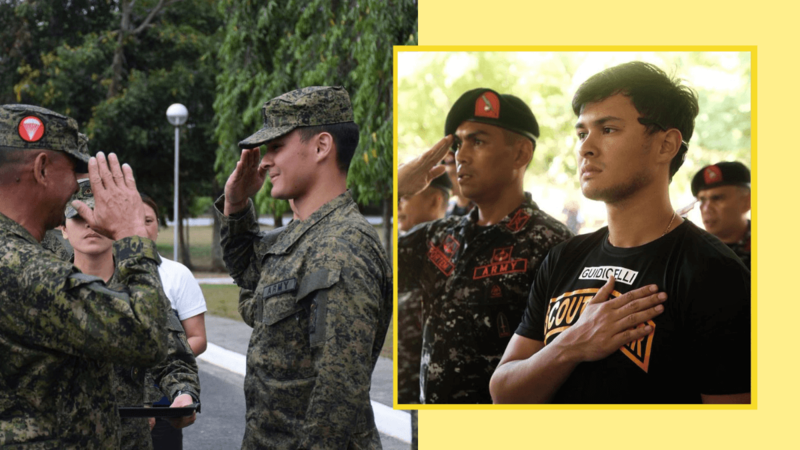 Matteo Guidicelli isn't just a talented model and actor, but he is also doing his duty of serving the country by officially joining the Philippine Army. 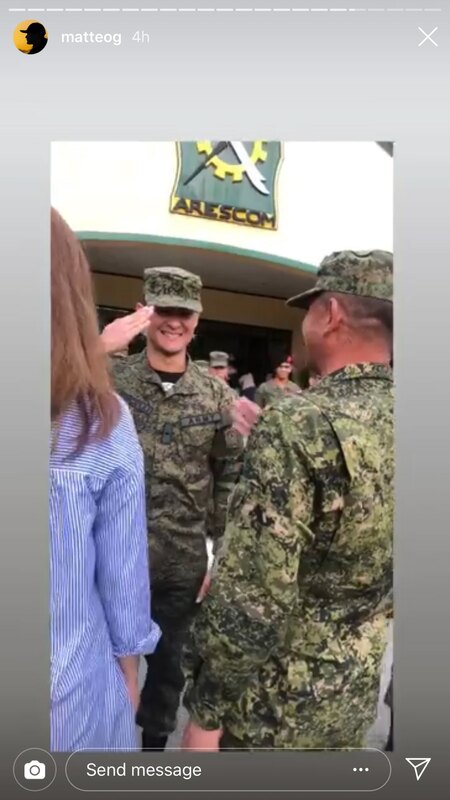 On April 15, Matteo proudly announced on Instagram that he joined the Philippine Army as a reservist. He said, “I officially joined the Philippine Army today because I love my country. I would like to thank the people that have been supportive. Exciting times ahead." 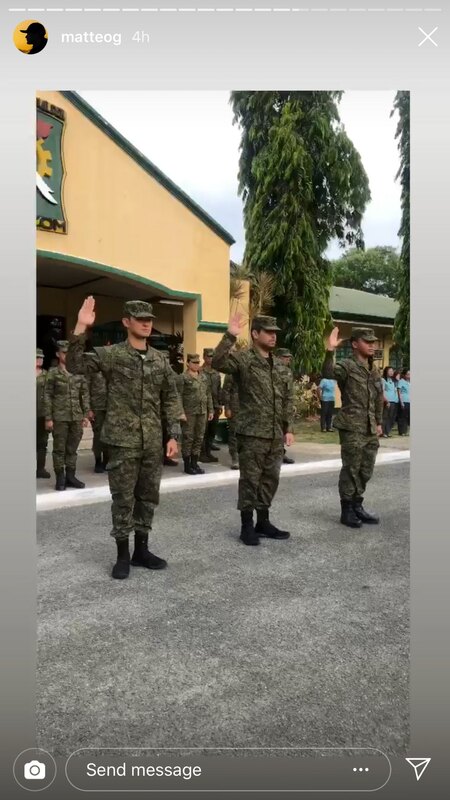 Apart from being an army reservist, Matteo also joined the ranks of the Philippine Coast Guard in March 2019 along with Erwan Heussaff and Nico Bolzico.